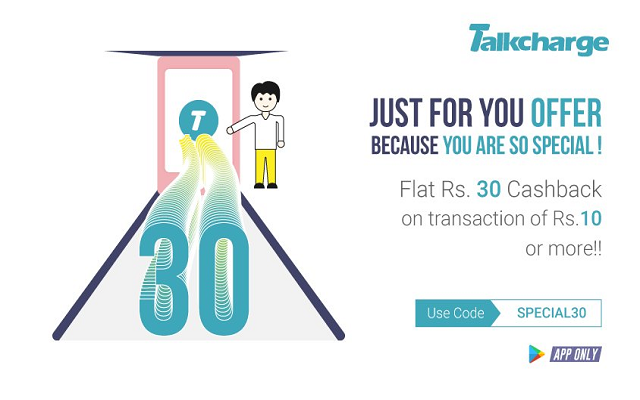 Talkcharge Loot – Get Rs 30 Cashback on Rs 10 Mobile Recharge or Bill Payments. 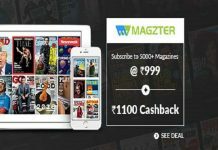 This offer is valid for New users only and Valid till 10th April 2017. Valid Only Once per User/Credit/Debit Card/Netbanking. Cashback will be credited to your Talkcharge wallet within 24 hours. 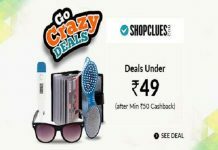 Hurry up and avail this offer !! 6) Your Rs 30 cashback will get credited to your wallet within 24 hours of transaction (Not instantly). Valid on Minimum Recharge of Rs 10. 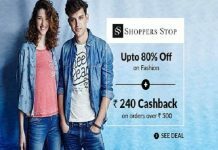 Max Cashback of total Rs 30. Valid only ONCE per user/ Credit/ Debit Card/ Netbanking. Cashback will be credited within 24 hours in TalkCharge Wallet.